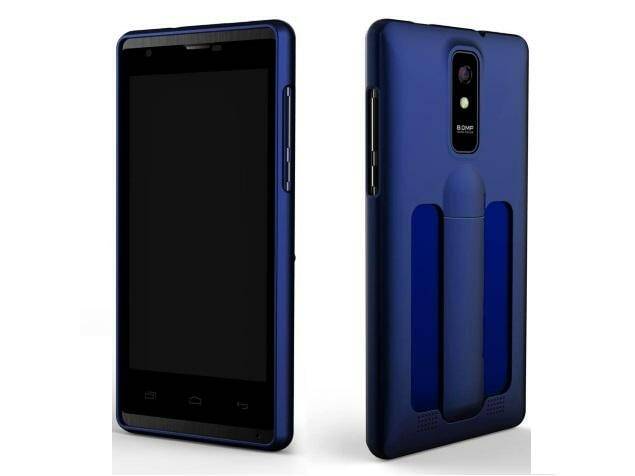 The Spice Stellar Mi-508 android powered mobile phone is a new comer to the android market but despite that has very amazing interesting features comes with strong features that might change your mind. The Spice Stellar mi-508 smartphone comes with 1.3GHZ quad-core Processor, 4GB internal storage, 512MB ram, 8MP camera quality and 2.0MP front camera designed for video calls. Preloaded the latest Google android OS version 4.4 KitKat, The smartphone has a dual sim support with full 3G support on both sims, it will be up for sale come August 2014.